Thank you so much for your work and for having carried it out so swiftly. "Just like to say what amazing job Elizabeth and her team have done on my buy to let flats everything was cleaned top to bottom including the oven and carpets"
"Liz carried out an end of tenancy clean for me and the results were amazing. So happy and will definitely use again"
"Reliable, trustworthy and excellent at her job ! Understanding the needs of the customer and always going above and beyond"
"Simply brilliant. Flexible, reliable and excellent value for money". 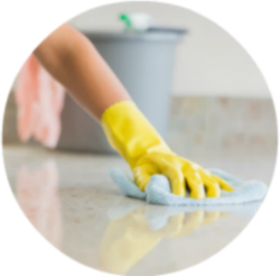 Our end of tenancy cleaning is highly recommended to all letting agents, tenants and landlords.We understand the criteria and high standards that estate agents and inventory companies require from a professional end of tenancy cleaning. 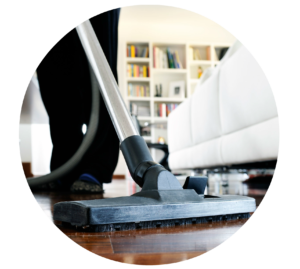 With hourly rates starting from just £12.50, our cleaners personalise your every need, remember every home is different and yours is special to us no matter what your requirements. Satisfaction Guaranteed. Cleaning the oven is one of the most hated chores in the house. Domestic products are unable to efficiently remove burnt on carbon, are toxic causing damage to the oven and contain caustic chemicals. Our team of friendly, trained Operatives can deal with even the dirtiest of ovens. 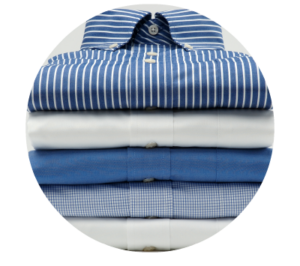 Many of our customers also take our time-saving ironing and laundry services. Ironing is something that most people would rather put off. Why not take advantage of our professional and reliable ironing service and get your garments back as good as new.